Slipstream's product design is rooted in deep understanding of people and their relationship to products. 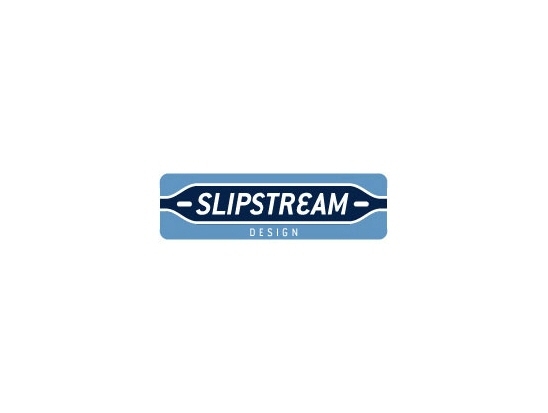 Slipstream Design is a young, dynamic product design consultancy dedicated to delivering highly innovative designs and solutions to our clients. We are staffed with industry veteran industrial designers and mechanical engineers, and we supplement these capabilities with strategic partnerships involving electrical, software, and manufacturing engineers. The key benefit to working with Slipstream Design is our responsiveness and flexibility to the specific needs of our clients. We understand that every project is unique, and we tailor our designs, solutions, and pace of work to match. The intensity and breadth of our staff's design experience and their individual dedication to exceed expectations allows us to succeed where others fail.